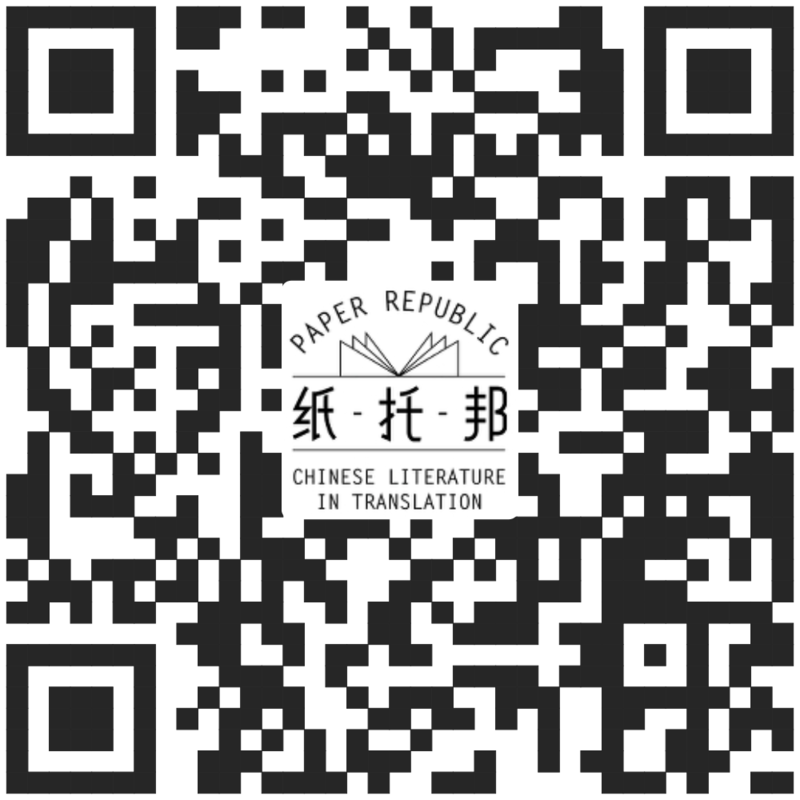 Ubiquitous 50 Cent Gang (五毛党): Appearances in Contemporary Chinese Fiction? By Bruce Humes, published May 20, 2016, 8:28p.m. One out of 178 social media posts in China's cybersphere are authored and posted by a government employee — totaling 488 million annual posts — according to a new report written by professors at Harvard, Stanford, and the University of California. It is based partly on analysis of leaked e-mails (43,000!) from an Internet Propaganda Office in Jiangxi. It appears that most are intended to distract the public from bad news. You can read about the report here and here, or download the 34-page PDF here. So much for quantitative research. I'm more interested in how the 50c Party (五毛党) plays out in contemporary Chinese fiction. I recall the way author Stephen Koonchung recreated one of China's first real social-media-driven “mass incidents” (trucks carrying hundreds of dogs to slaughter in Beijing were blocked by activists thanks to real-time messaging) in his Kafkaesque Unbearable Dreamworld of Champa the Driver. Such scenes in a novel can be quite effective in sensitizing readers to the phenomenon, perhaps more than any single statistics-studded report. Is it permissible to write in detail about such government-sponsored propaganda in short stories, novellas or novels? How are Chinese fiction writers portraying the impact of the 50c Gang on conversation in shaping public opinion? Titles of works of Chinese fiction in which 50c Gang activities or members figure prominently? From my own WeChat groupie experience, censoring/squashing dissenting voices is more or less executed by mob-rule before it reaches attentions of official 'government-sponsored propaganda units. I was ex-communicated and banished by more than one group owners for simply asking questions instead of making assertions or doing thumbing-up cheers to what appears to be the most prevailing sentiment in Chinese cyberspace driven by many so called activists with strong views one way or another. This reminds me of this saying by this Russian physicist Valentin Fyodorovich Turchin and author of 'The Inertia of Fear and the scientific world view': once a dissident, always a dissident, no matter where you are. Susan, May 24, 2016, 11:48a.m. I haven't read anything about the 50 cent gang in fiction so far, but I really liked Chan Koonchung's description of angry, nationalist youth and their activities at the university in The Fat Years. Anna Gustafsson Chen, May 25, 2016, 8:33a.m. Reader, June 1, 2016, 7:29p.m.